Ultra-Spill Decks provide the lowest profile spill containment units available. The modular spill decks are available in 1, 2 and 4 drum models and can be used alone for smaller containers or connected via bulkhead fitting to make a custom spill containment area for just about any application. They utilize a bladder system that unfurls in the case of a catastrophic spill allowing the entire drums contents to be captured. These spill decks are low profile and light, allowing for ease of use and no heavy equipment required. 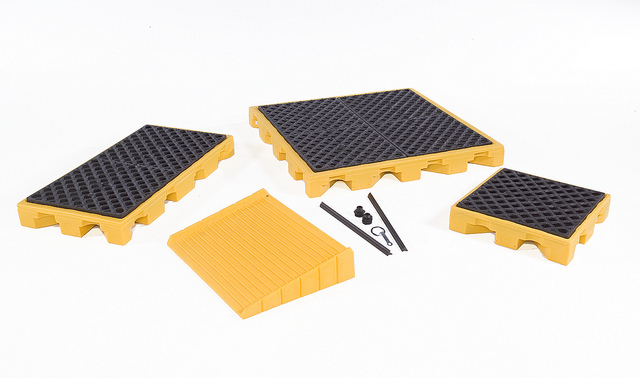 They can be used with small loading ramps in order to ensure any containment drums can be easily loaded on to the surface. 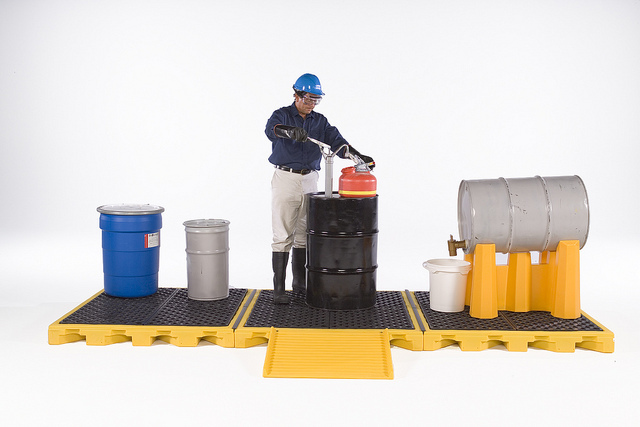 Made of polyethylene, the UltraTech Spill Deck can be used to contain a wide variety of chemicals without incident. 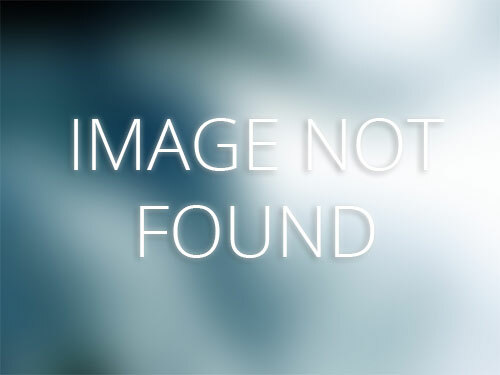 The decks meet EPA Container Storage Regulation 40 CFR 264.175 and Uniform Fire Code Spill Containment Regulations. Dimensions: 25 7/8" x 25 7/8" x 5¾"
(657 mm x 657 mm x 146 mm) Dimensions: 52" x 25 7/8" x 5¾"
Dimensions: 52" x 52" x 5¾"
(1321 mm x 1321 mm x 146 mm) Dimensions: 24" x 32" x 5¾"
Please contact us for pricing on UltraTech Spill Decks.